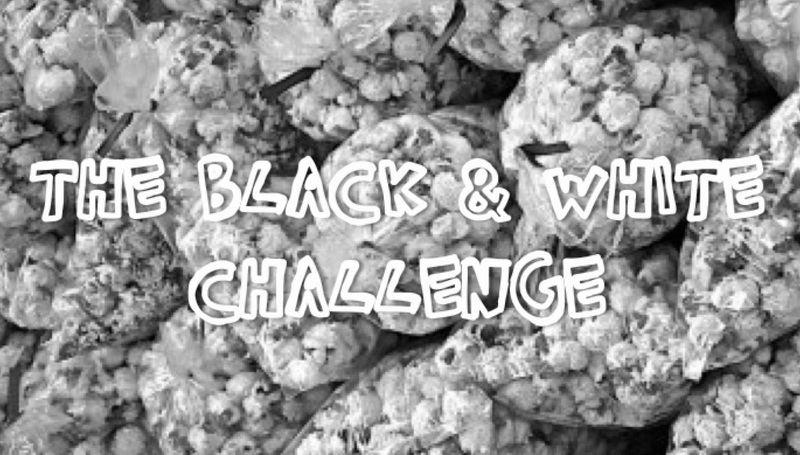 Some of you may have heard of the Ice Bucket Challenge or Cinnamon Challenge, but have you heard of the Instagram black and white photo challenge? Don't let that confuse you all though, that's for real life but not for Stardoll. Anyways, fun or not, here's my challenge to all of you... They'll be nice prizes so I can assure you this challenge is worth your time! 2. Follow my examples by making all white or all black outfits. Don't combine black and white in one outfit, just choose ONE color for each look! 3. It is suggested (but not required) that you use a contrasting background for your look (Ex. White outfit, on a black background) the way I did in my examples. 4. Screenshot your looks... Which are made on only your doll or in star plaza, and visit the "Contact Us" page to submit them to us. 5. Don't forget to specify that this is for the: Black & White Challenge! 6. You may create more then one, or send in just one image.